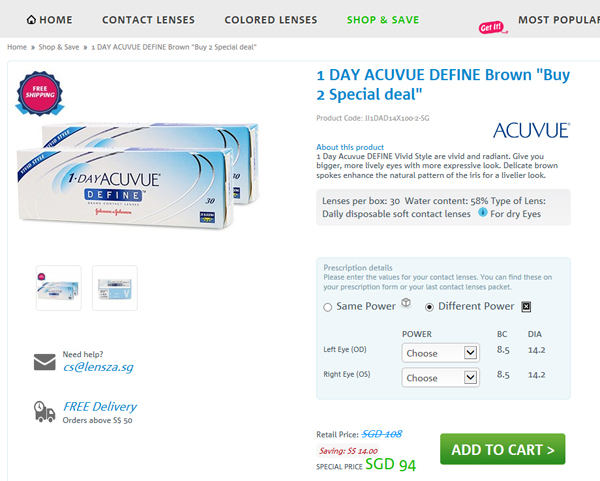 Hi everyone, are you looking for contact lens with really good price and deals? 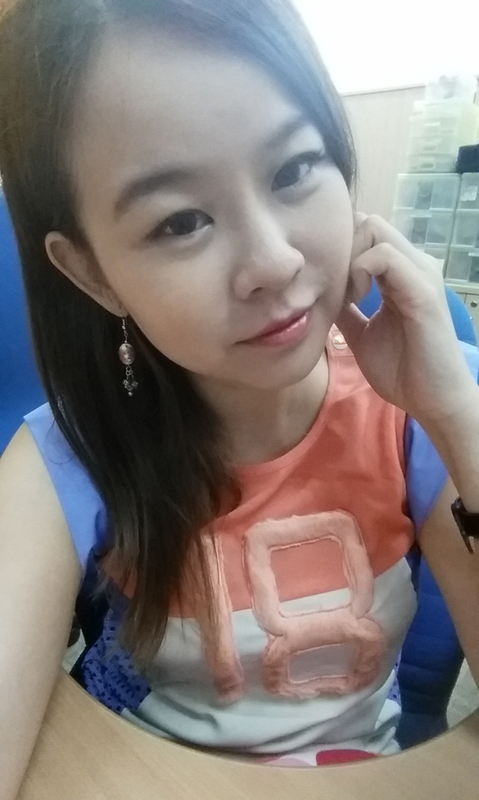 And I am sharing here something I found an ecommerce store. 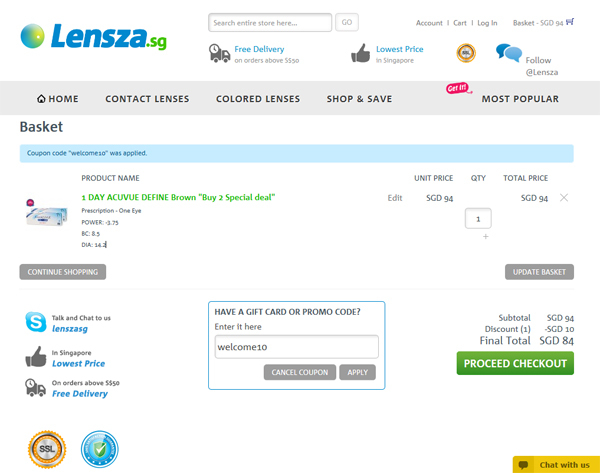 online, Lensza.sg today is the most trusted and cheapest online destination for your disposable and fashion contact lenses in Singapore. That’s simple. Because, we do not own shops and procure the products directly from manufacturer. They are all authentic lens. Currently, they carry many Top brands for softlens that are already known by the public like Acuvue from Johnson & Johnson, Air Optix Aqua, Freshlook from Novartis and Alcon, FreshKon, as well as the other brands. From daily, weekly, monthly and yearly lens. 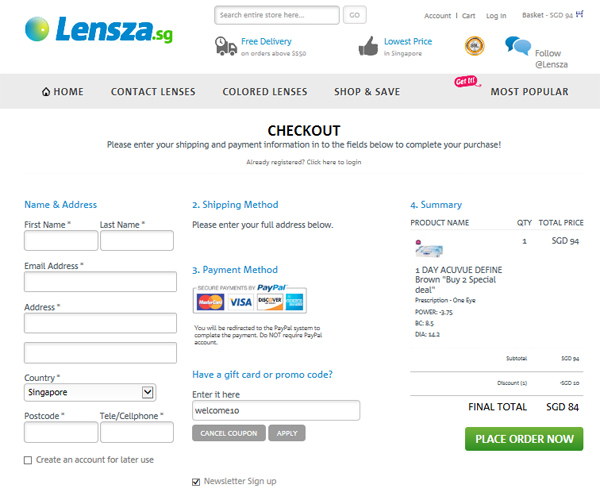 Also, easy payment option online with Credit card or Paypal account.Lensza.sg offers to the customers free delivery (for minimum payment of S$50) and for all customers 7 day money back guarantee. And see the screen before… there is no delivery charge. 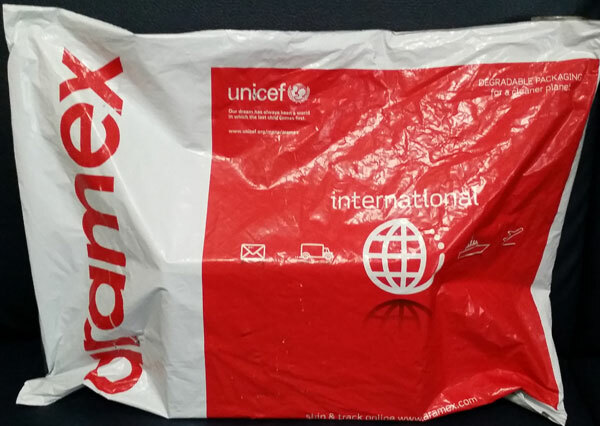 And the package arrived pretty fast within 5 days. The lens are nicely packed in a box so it is not crushed. The lens are also bubble-wrapped for extra protection. There is a Thank You card to show appreciation for the customers. when opening it up. the lens and the box is still perfectly ok. 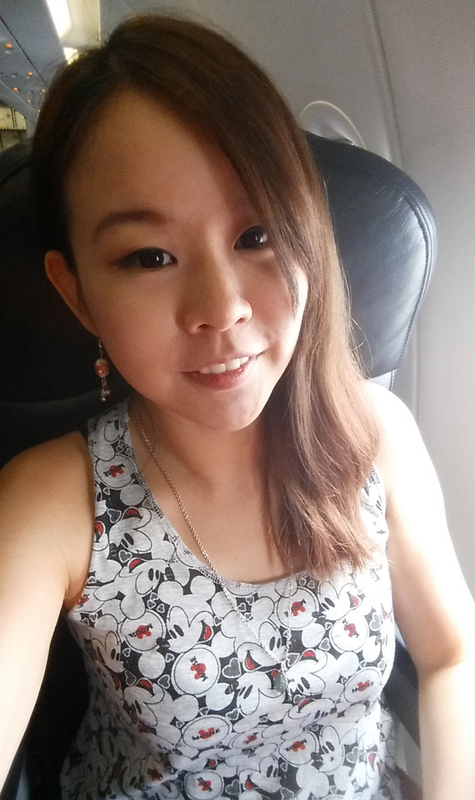 I love daily lens because it makes travelling easy and I can wear and throw away. it is also very comfortable. 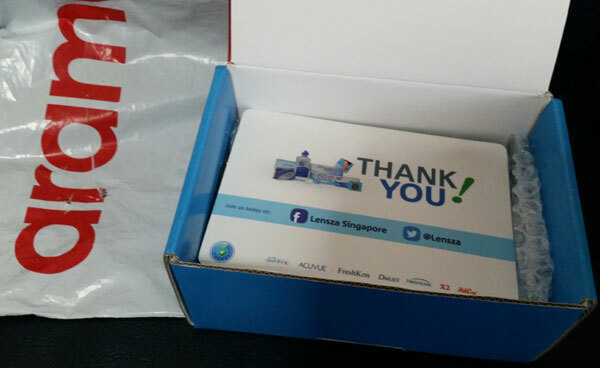 however it is usually on the pricey side thus, Lensza.sg provide the best solutions to my needs.